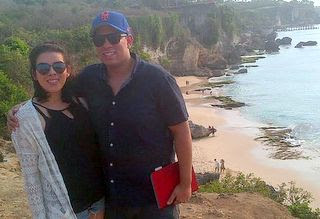 Customize your interest and see the real island with the trusted tour provider to realize your wish! 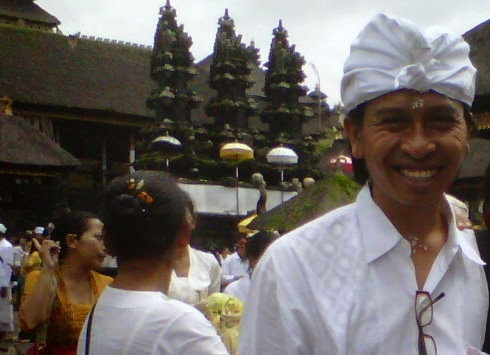 Book your Bali tours, day tours, land tours package, overnight tour, Uluwatu kecak dance, ubud, volcano, Tanah lot sunset, Lake beratan temple, East coast, North Bali, Bedugul, Jatiluwih, and customize tours. 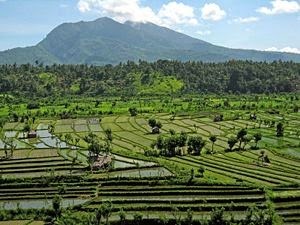 Half day tour in Bali for visiting the artist village in Ubud area such as, Tohpati the centre hand made Batik Factory, Batuan village the worldwide known as Bali's painting, En route also we may stop for the Balinese house compound and rice terrace. 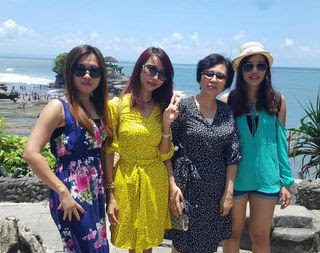 Afternoon half day tour for visiting the end south part of Bali island with famous temple named Uluwatu temple (the cliff temple). 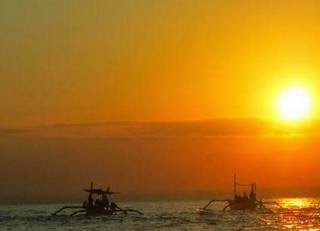 The tour may combine with dinner in Jimbaran seafood grill. 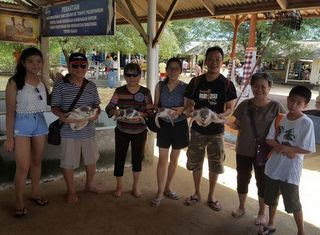 Bali Dolphin tour is the early morning tour to the country side that's suitable to experience and look more about the natural beauty of Bali island. 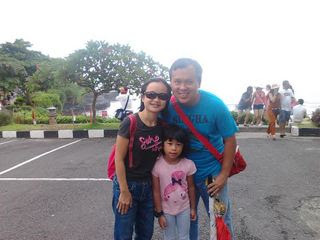 After Dolphin wild attraction in the Lovina sea, will continue for snorkeling. 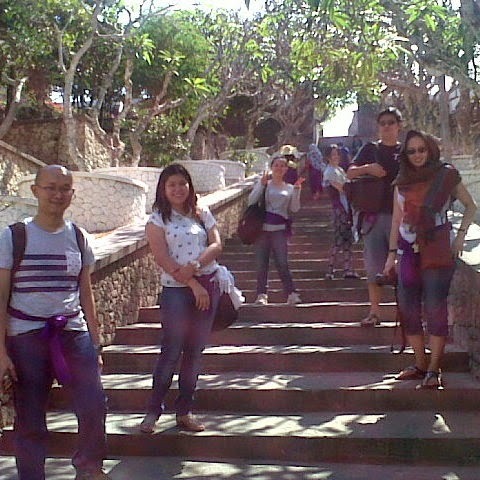 Next continue to Gitgit waterfall, Ulun danu temple. 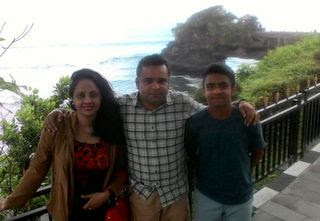 Ubud-Tanah Lot tour is a combination trip to visit the most request sight of Bali, there are a few places along the way from Ubud to tanah Lot or Tanah Lot to Ubud. All of that may become your reference to consider your interest and customize it as your day trip option. 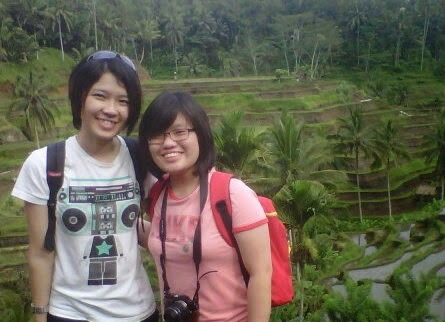 This tour also possible to combine with River rafting, Elephant ride tour or ATV ride and Bali Safari Park. 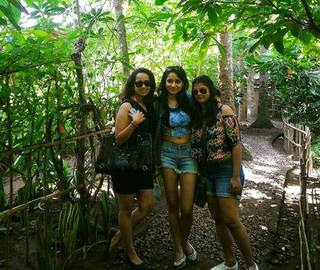 may add Bali Spa after the tour. 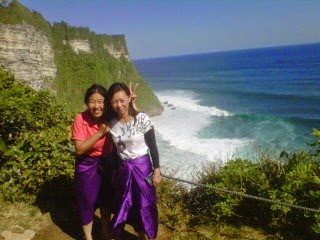 The longest journey of Bali tours to northern side of the island. Country side nature view is become the main interest of this tour. Make your first stop at Bedugul to see the fruit and vegetable market, next is Ulun Danu temple, the floating temple on the lake. 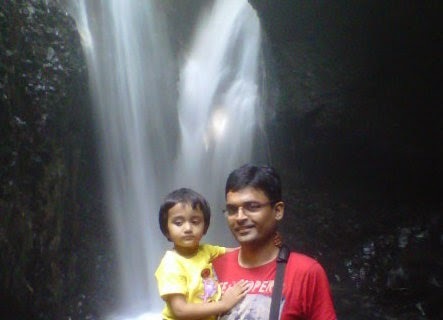 Gitgit Waterfall is the next stop before heading to Lovina beach. 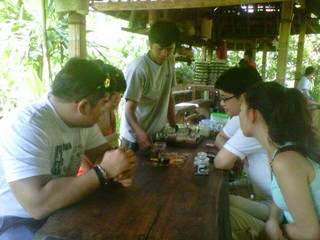 After lunch next to Banjar hot spring. 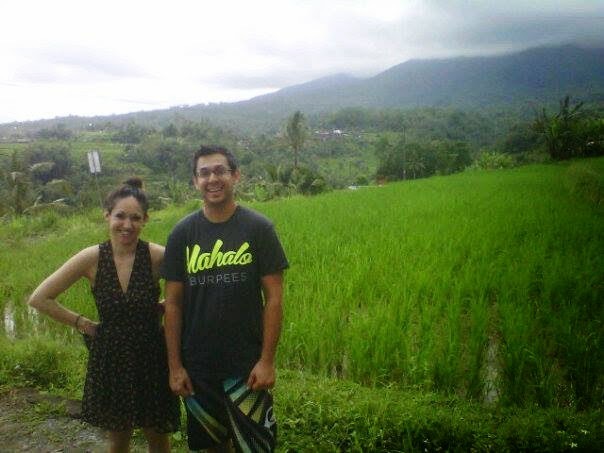 On the way back we use the long turn to Pupuan or Munduk to sea the rice view a long the way. Twin lake if using route to Munduk. 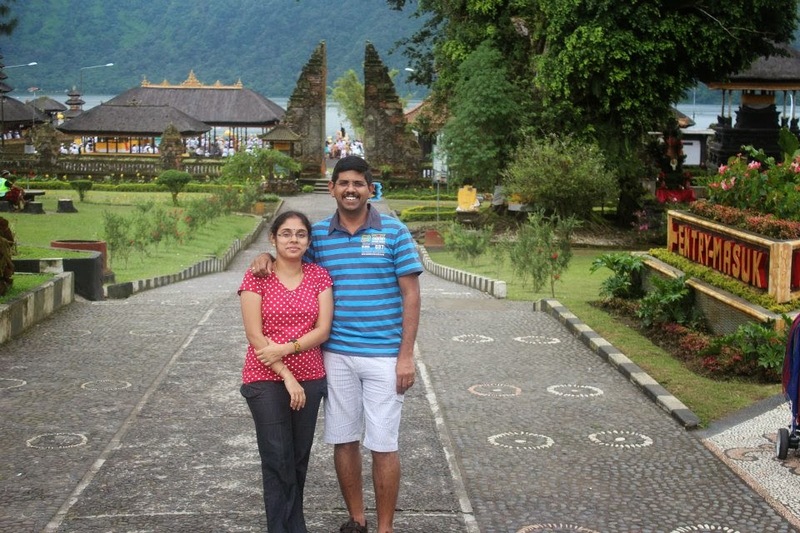 Full day tour in Bali for visiting Kertha Gosa the court of justice since the kingdom period in Klungkung, tours continue to Besakih Temple, and next Tenganan, the primitive village whose produce very famous cloth material called Ikat and the last visit is Bat Cave Temple. 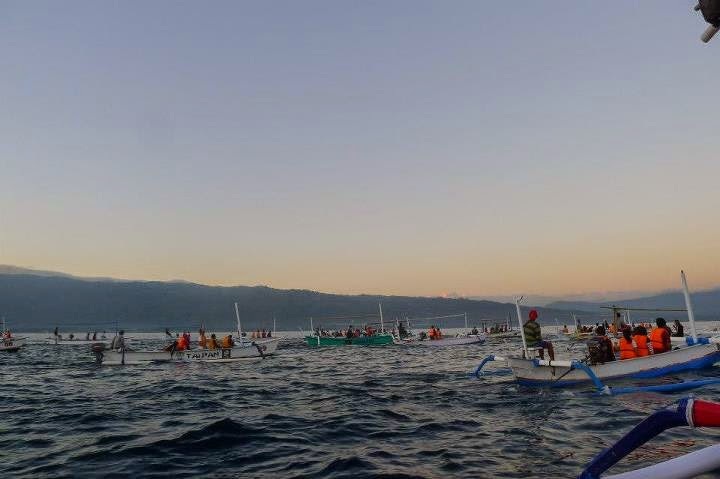 Bali Fishing tour is conducted in Lovina. 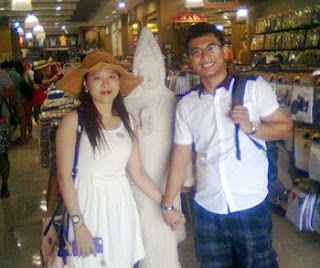 Start from hotel in Kuta/Sanur/Seminyak/Legian around 3:00 AM. 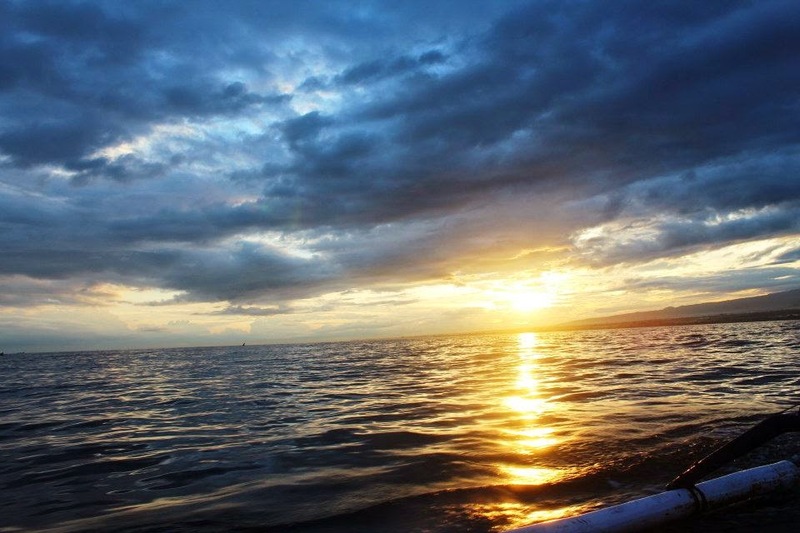 With a traditional sampan boat you will go to the north Bali sea. 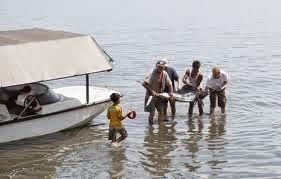 Dolphin attraction during sunrise may became one of your exciting experienced during fishing. After fishing for 4 hours the tours will proceed to the hot springs to enjoy the hot baths in the village of Banjar. 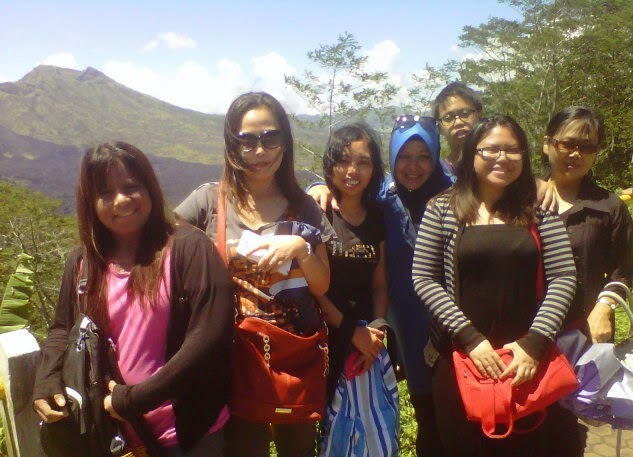 On the way back you will have the opportunity to enjoy the beautiful views of Beratan lake in Bedugul. 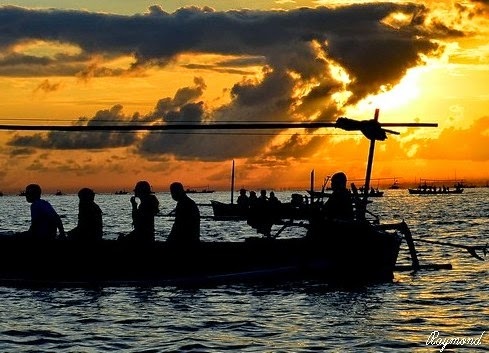 The tour will start at 9 am and direct to go Tanjung Benoa lagoon as the centralized of the sea sport area. 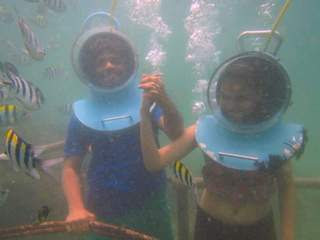 There a lot of beach fun activities such as Tutle Island tour, glass bottom boat, seawalker, fun dive, etc. 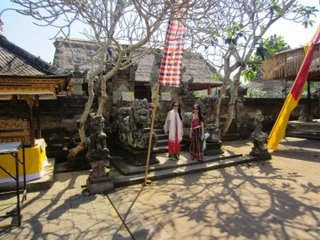 Next is Nusa Dua Waterblow, after lunch will continue to Uluwatu temple. 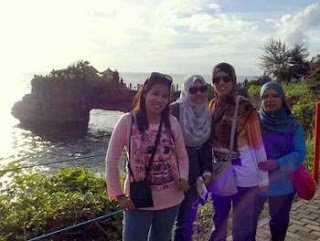 Enjoy the goddess view of the top island Cliff temple view. 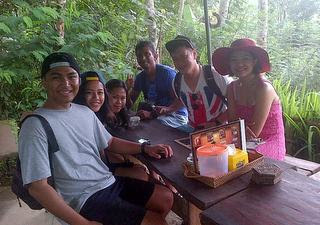 To end of the journey you may request to stop by famous Jimbaran Seafood dinner by the beach. 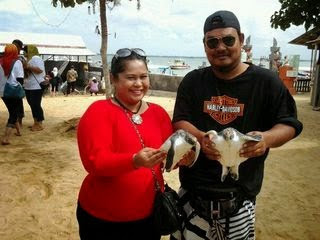 Plan your free and easy tour itinerary and I am available for special tour with Halal Food assistance in Bali. 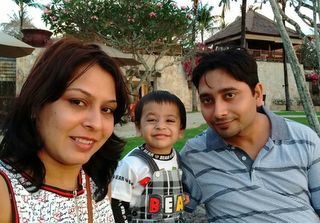 Advise you the true for halal food and the tour you can set as any kind itinerary plan as above offer or possible to quote as customize to make you more satisfy and find the truly interesting from your side. 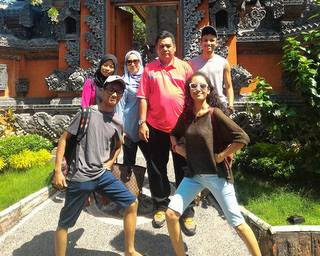 Customize Bali Tours is a free and easy tour with own customize itinerary and I am pleased to recommend the best sights as per your kind of interest. Available a special rate for every type if vehicle as per your total party with open itinerary as per your kind of interest.